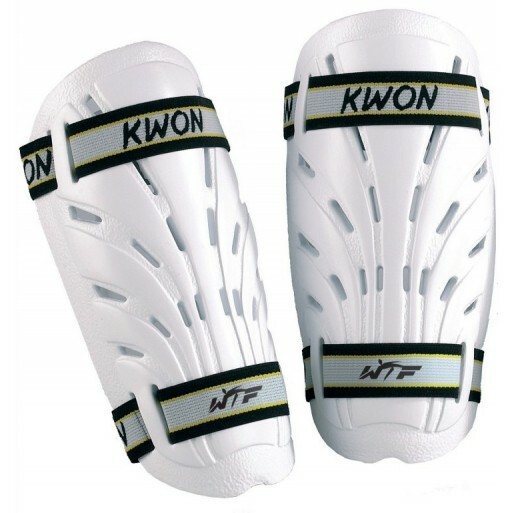 Double Velcro closure plus extra-thick padding. Colour: Black. 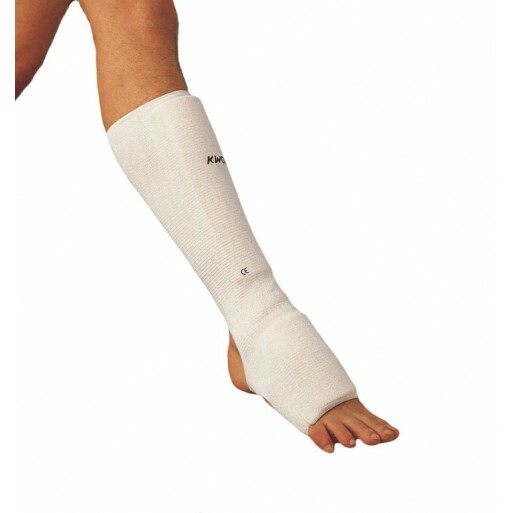 One size fits all (L). 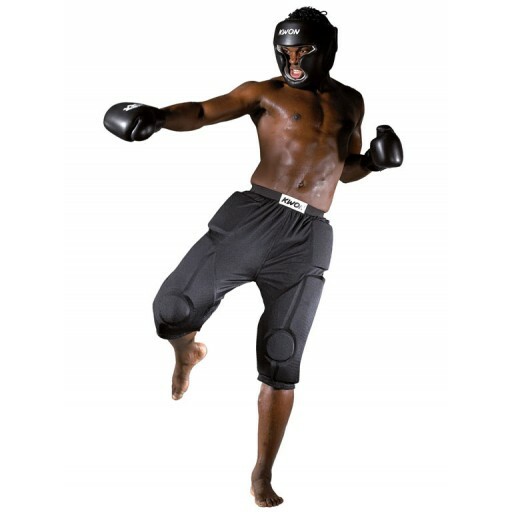 Total length a..
Safety is the most important requirement in any sport. 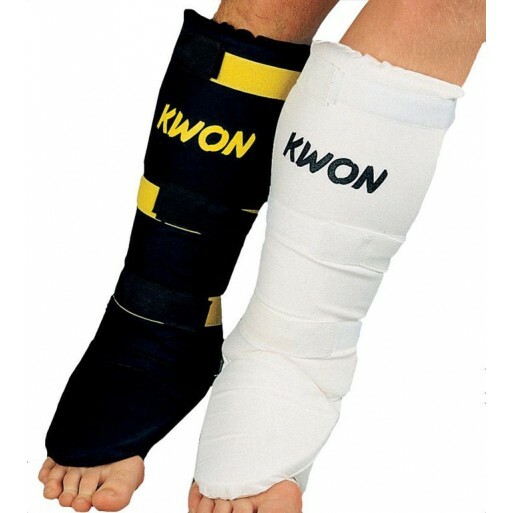 KWON elbow, knee and joint guards are made of.. 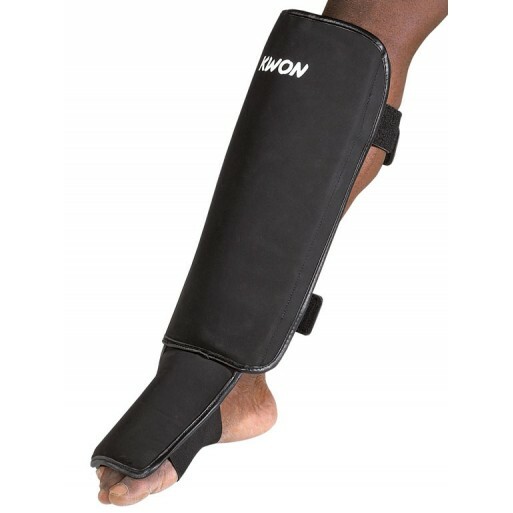 High-quality shin guard with practical hook and loop closure for individual fitting. Ergonomically f.. 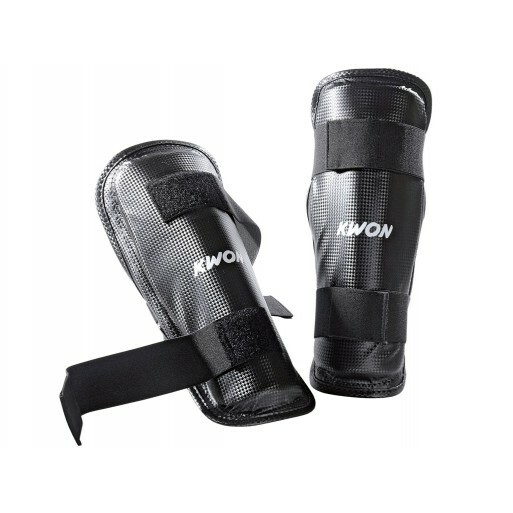 Consists of a shin guard and an instep guard. 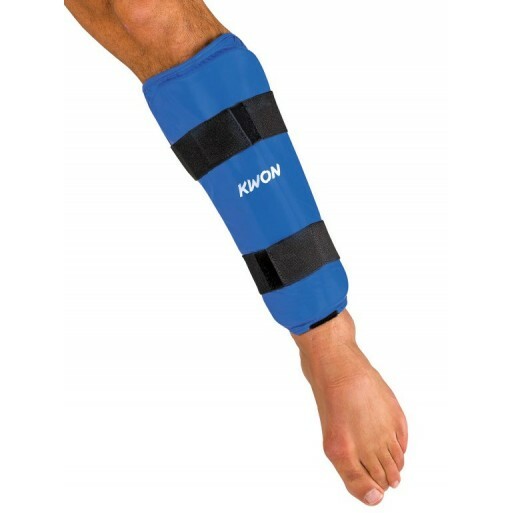 The Instep guard can be attached by velcro to the shin.. 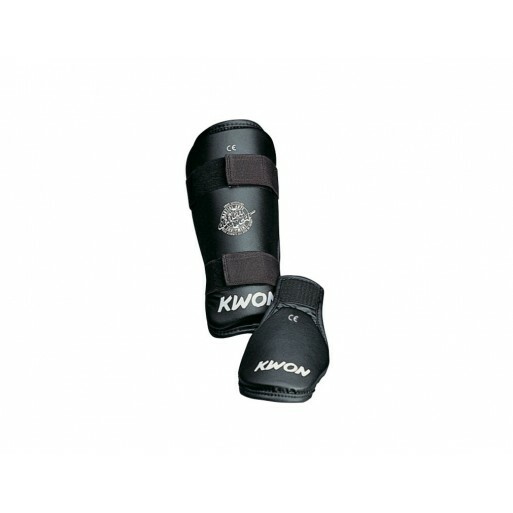 Outer material made of tough vinyl with foam padding throughout, providing good shock absorption. 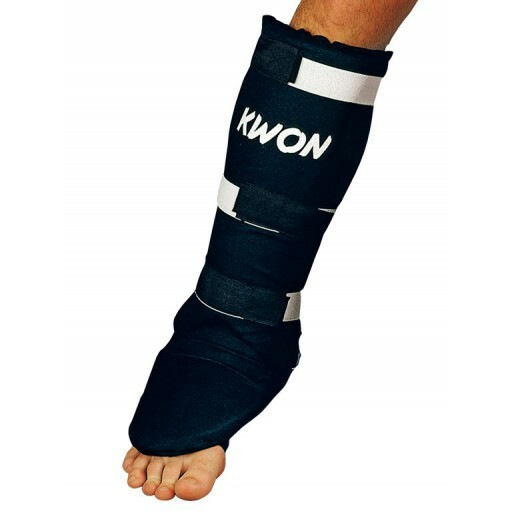 Th..
Shin and instep guard. Shaped foam, with cotton covering. Held together by three Velcro fasteners. 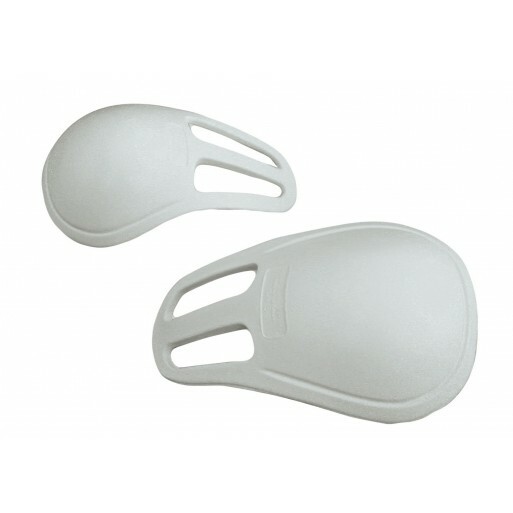 C..
Based on the Article 40673/40675, but with a 2 cm additional hard foam plate under the outer polyest.. 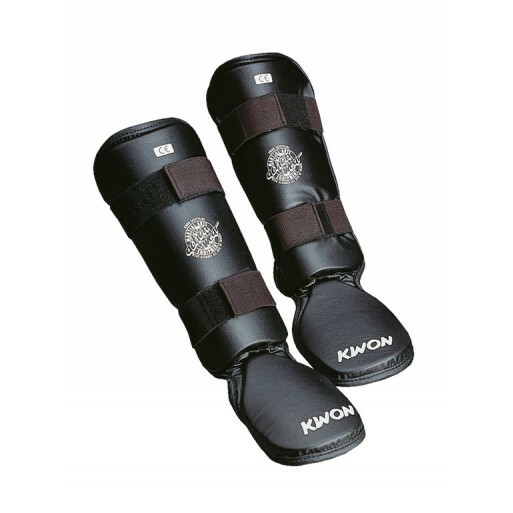 Combined shin and instep guard with removable instep guard. 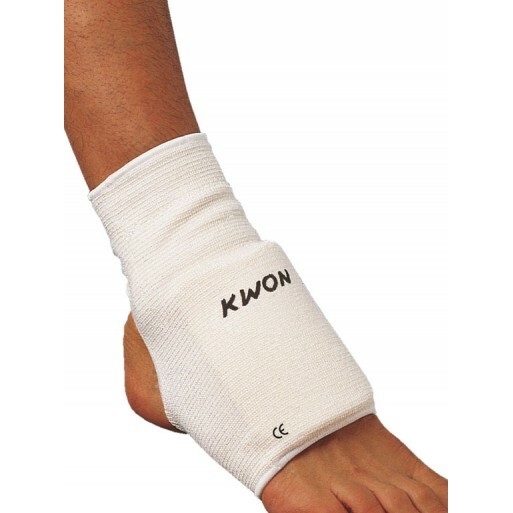 Instep guard can be removed quickly, tha.. 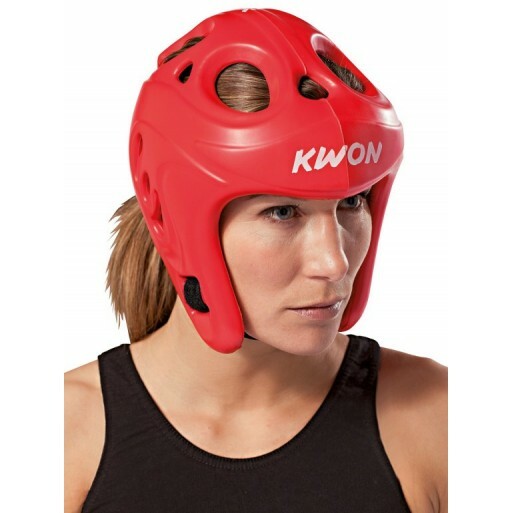 Consists of extremely light weight EVA foam material. 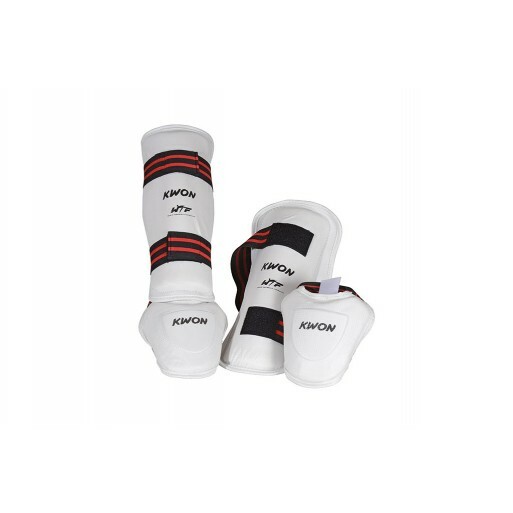 The guard weights just 250 gram, half of the w.. 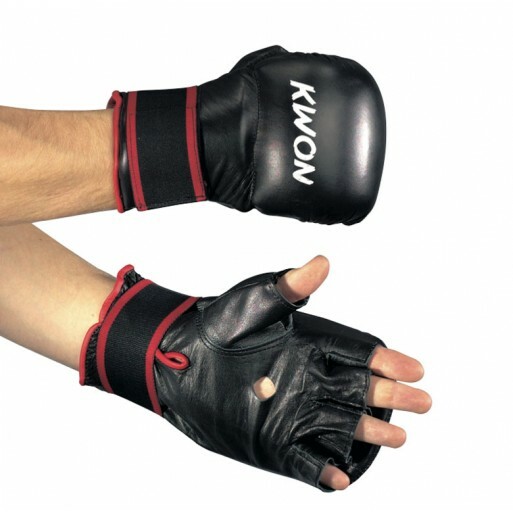 These leather gloves with plastic core (5 cm) for intensive use on punch bag and punch ball. With in.. Worn like shorts, simply pull on over what you already have on. Made from sturdy mesh-material (100%..